Blue Bell Creameries issued a voluntary recall Monday, April 20, for all of its products on the market after two samples of chocolate chip cookie dough ice cream tested positive for listeriosis. Giant Food, the Landover, Maryland-based grocery chain, has removed all Blue Bell ice cream products from sale after the Blue Bell revealed two samples of its chocolate chip cookie dough ice cream had tested positive for listeria. 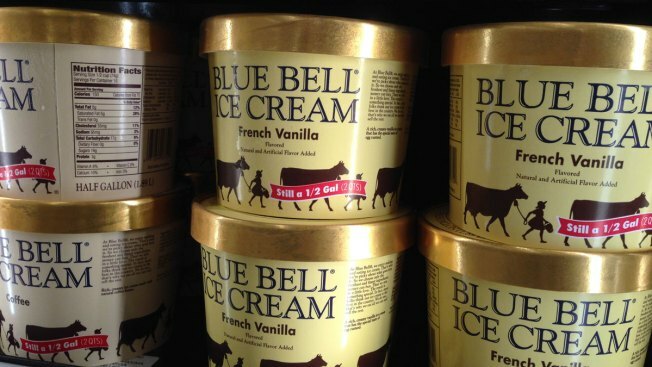 Texas-based Blue Bell Creameries had issued a voluntary recall Monday night for all of its products on the market. Listeria is a potentially deadly bacteria that can cause illness as well as, in pregnant women, miscarriages and stilbirths. Customers who have purchased the product should discard any unused portions and bring their purchase receipt to Giant for a full refund.